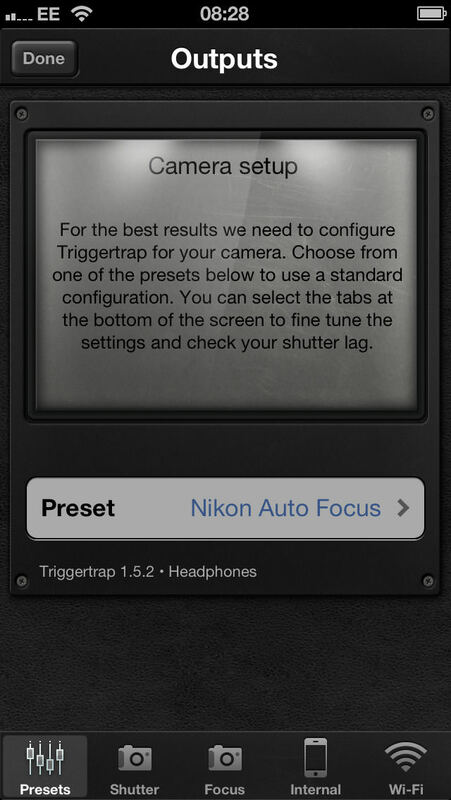 Daniel Bell reviews the Triggertrap Mobile Release using an iPhone 5 and Nikon D3200. 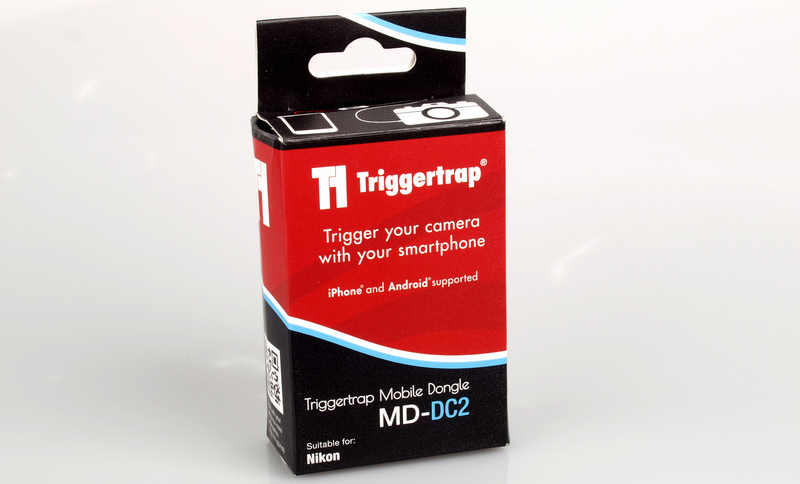 The Triggertrap Mobile Dongle connects your smartphone to your DSLR to allow remote shooting. It supports both Android and iOS. Here we are testing it using an iPhone 5 and Nikon D3200. The dongle can be purchased for £24.99, with the app available to download from iTunes for free. Some of the features of the app can be used with just the iPhone camera alone. 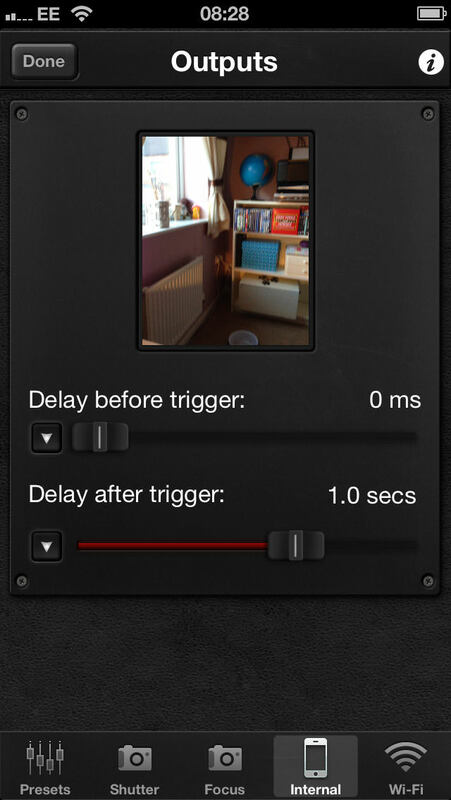 Setup couldn't be much easier, you need to download the Triggertrap app from the iTunes Store. 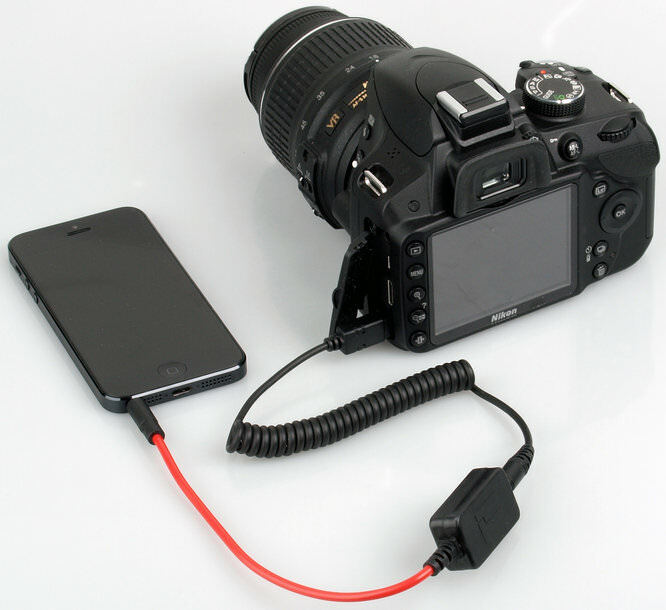 Then plug one end of the cable into your iOS device headphone jack and the other into the shutter release port on your camera. Next, launch the app, it will automatically adjust your headphone volume to maximum. 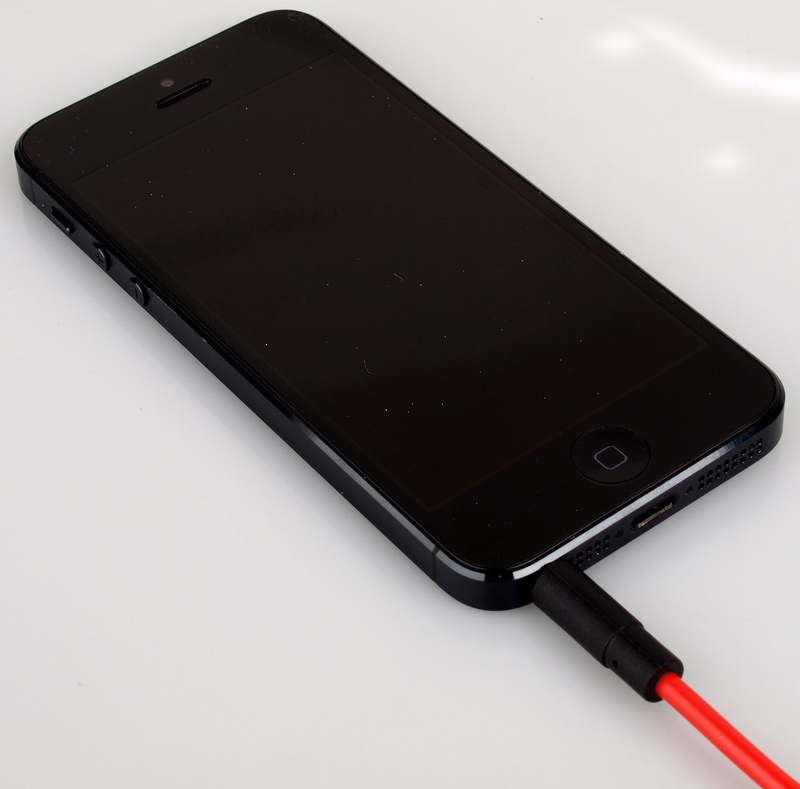 Triggertrap Mobile works by sending a hypersonic audio signal through the headphone socket of your iOS device. 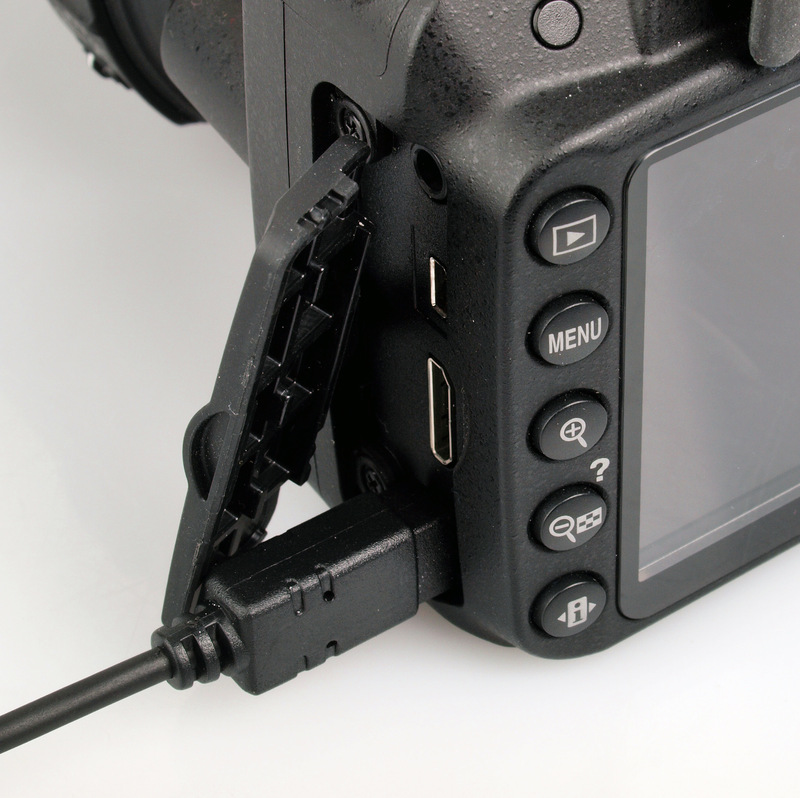 The dongle translates it so your camera can understand it. The first menu gives you access to the various modes available, with channels available in the right hand corner. This is a little complicated initially but there is a help menu. 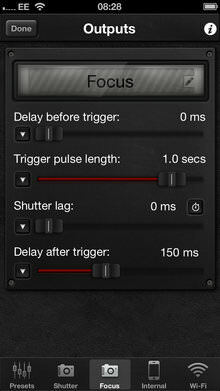 There are options to delay the shutter release, add a delay between shots, pulse length, shutter lag on lag-o-meter. It's not so obvious why you'd need to change any of these settings, but during use may need to. 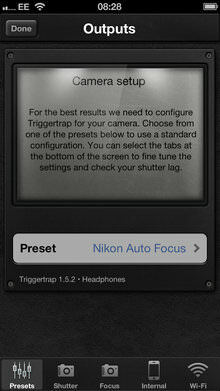 You can also set the focus mode on the app, the Triggertrap manual recommends manual focusing. Channels are quite in-depth, we recommend a good read of the manual to thoroughly understand and how best to use them. Here we'll take each feature in turn and see how it helps your photography. Cable release - This has four modes - Program, Bulb, Time and Manual, with the last three needing your camera to be in bulb mode. Program simply takes a picture with the settings on your camera. Bulb takes a picture with an exposure time of however long you hold the shutter release for. 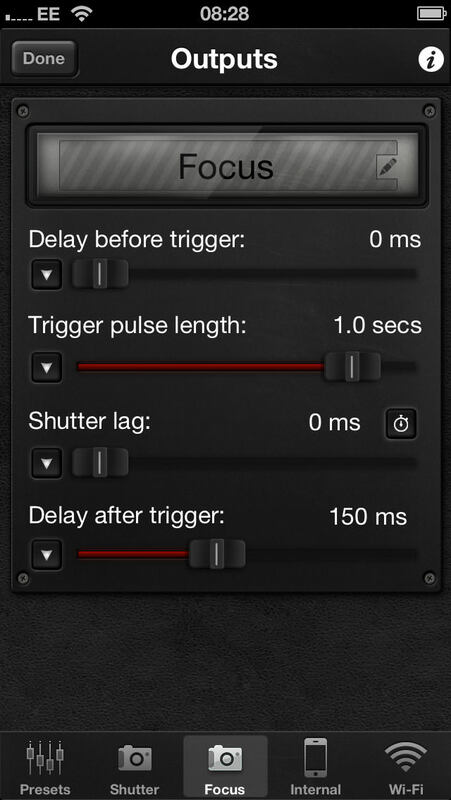 Time mode allows you to press the shutter to release the shutter, then press again to end the exposure. The manual mode option presents you with a slider to adjust the length of your exposure. Bang (sound sensor) - This is really simple, you can release your shutter by simply making a noise, whether it be a clap, whistle, tap or even a scream. It can be adjusted from - 40.0 dB to -0.1 dB. 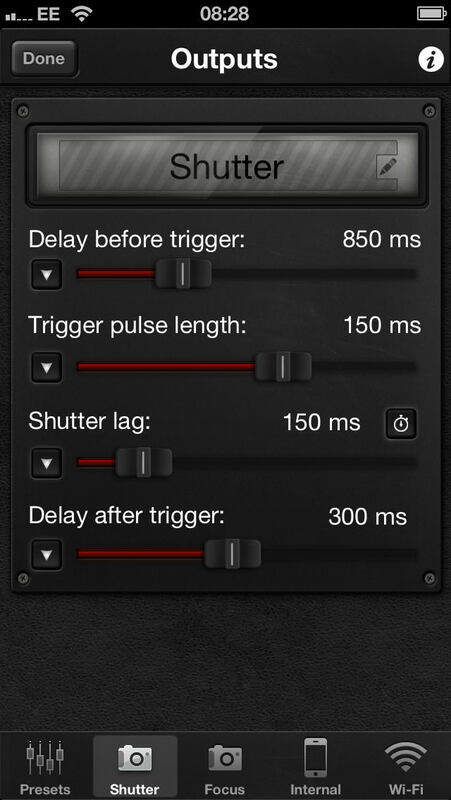 If your camera fires too quickly after each shot, this is where the delay after trigger feature comes in useful found within the channels. TimeLapse - Allows you to take between 9 and 10,000 shots from over 13 seconds to 7 days and tells you how often a photo will be taken. 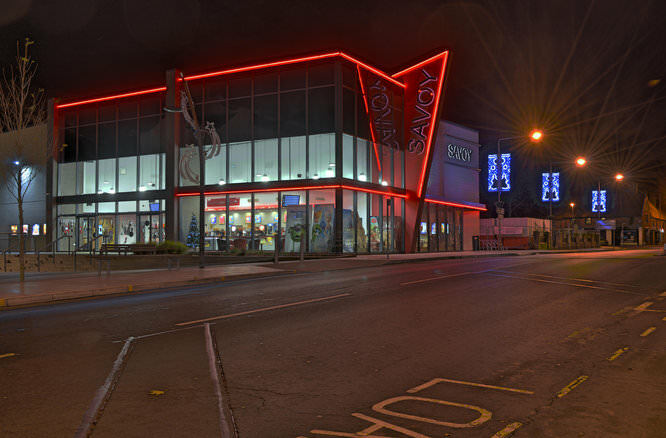 Once your pictures have been taken, you need to create your time lapse video using another software program. 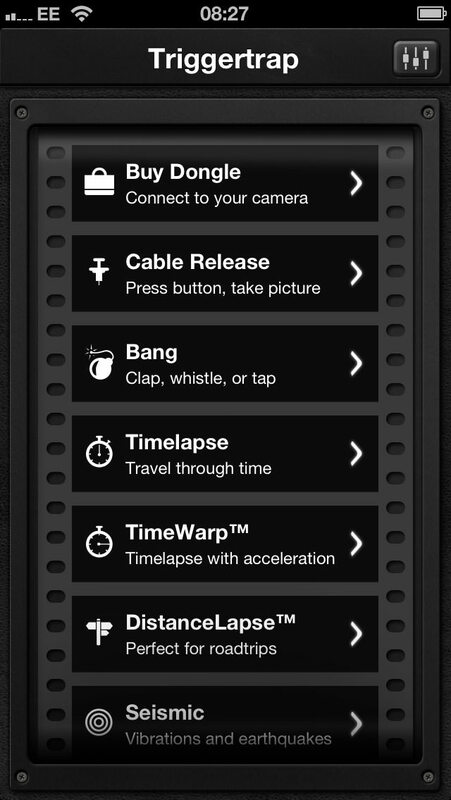 TimeWarp - TimeWarp allows you to do TimeLapses which speed up and slow down throughout the set. Seismic (shock & vibration sensor) - Uses vibrations to trigger to shutter - ideal if you're expecting an earthquake! It could be put to more likely use by detecting when people or traffic passes by. Tesla (metal & magnetism sensor) - Measure changes in magnetic fields when metal or magnets are placed near your iPhone. Peekaboo (facial recognition) - Releases the trigger when it detects a certain number of faces (can be set between 2 and 5) using your iPhone camera. 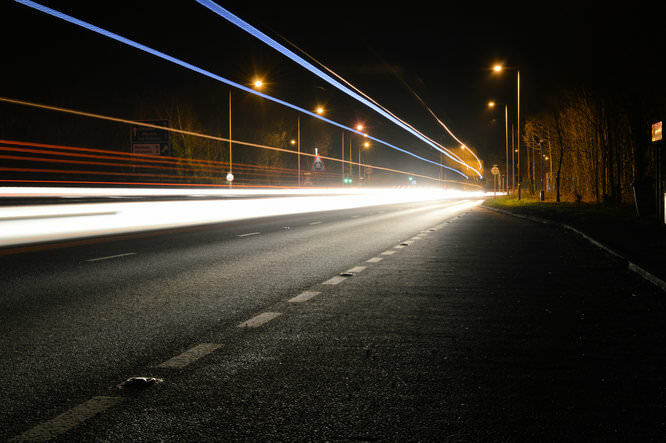 Long Exposure HDR - Create HDR's with between 3 and 19 shots, with the middle exposure set for between 1/15 seconds and 10 minutes. The exposure compensation can be set between 1/3 and 2 EV. The picture below has been taken using 5 shots shot at -4, -2, 0, +2 and +4 EV and combined to create a HDR picture. Long Exposure HDR Timelapse - This is a combination of Long Exposure HDR and TimeLapse. 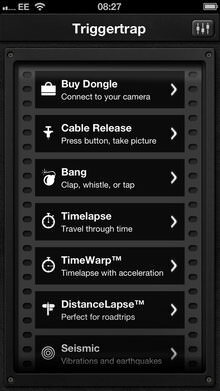 DistanceLapse - Takes pictures when travelling, can be set for every 7m to 1.5km. Motion detection - Takes a picture using your iPhone camera and if the scene changes by a certain about (can be set between 5 and 75%) it will take a picture. Star trail - This allows you to take between 1 and 1000 exposures of between 1 second and 24 hours with gaps of 100 milliseconds and 60 minutes. Bulb Ramping Timelapse - Takes bulb shots with different exposures to account for changes in light. Wi-Fi Slave & Master - If you have two iOS devices you can use one as a slave (connected to your camera) and the other as a master. This means you can operate the camera from further away as you're no longer connected by a cable. The set-up is a little tricky at first, you need to allow the Wi-Fi function and open up the slave device in Wi-Fi slave mode, you can then use most of the shooting modes on your master device. You can even use multiple slaves which will all fire at the same time. Lag-o-Meter - Allows you to work out how long the shutter lag is on your camera. This delay can then be added to the shutter lag slide, making it more accuate when firing your camera. It's not vital that you set this if you find it a little complicated. 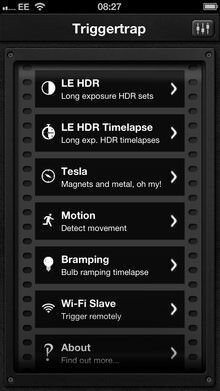 The Triggertrap mobile is packed with features within the app. It's currently available for free, previously you had to pay for the app. We would like to see the app stay available for free, particularly as it doesn't seem right that you buy the kit and need to pay to be able to use it. We didn't have time to test all the features in the field, but those we did, we achieved great results and found it easy enough to use, although it's well worth familiarising yourself with it before heading out, particularly in the cold. Packed with features and available for around £25.00, the Triggertrap Mobile is highly recommended if you have an iOS device and compatible DSLR camera. The Triggertrap Mobile is feature packed and good value for money. 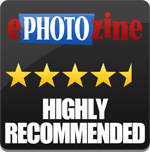 Many thanks to Nikon for loaning the D3200 used in the review. I've had this for a little while, it's a great piece of kit, not too expensive and takes up very little room in the bag. If you have a smartphone it really is a worthwhile purchase.